Ride the sock wave with the Richer Poorer Current! Sold as a one-pair pack. Crew-cut style sits at the calf. Self-adjusting welt cuff. Deep heel pocket. Y-stitch heel. 81 percent cotton, 16 percent polyester, 3 percent spandex Machine wash cold. Dry flat. Imported. Gain new ground with the Richer Poorer Yucca! Sold as a one-pair pack. Crew-cut style sits at the calf. Self-adjusting welt cuff. Deep heel pocket. Y-stitch heel. Flat knit toe seam. 75 percent cotton, 20 percent polyester, 5 percent spandex Machine wash warm. Dry flat. Imported. Solidify your outfit with some stripes from the Nora by Richer Poorer! Sold as a one-pair pack. Crew-cut style sits at the calf. Self-adjusting welt cuff. Deep heel pocket. Y-stitch heel. 68 percent cotton, 16 percent polyester, 13 percent nylon, 3 percent spandex Wash warm, tumble dry low. Imported. 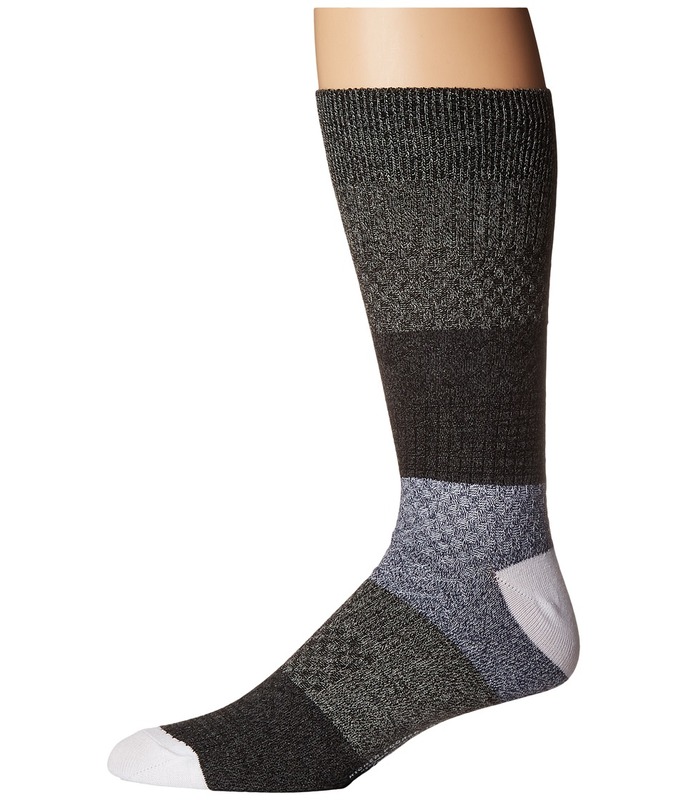 Neutral colors bind together in these Richer Poorer Cassat Low Show socks. Sold as a one-pair pack. 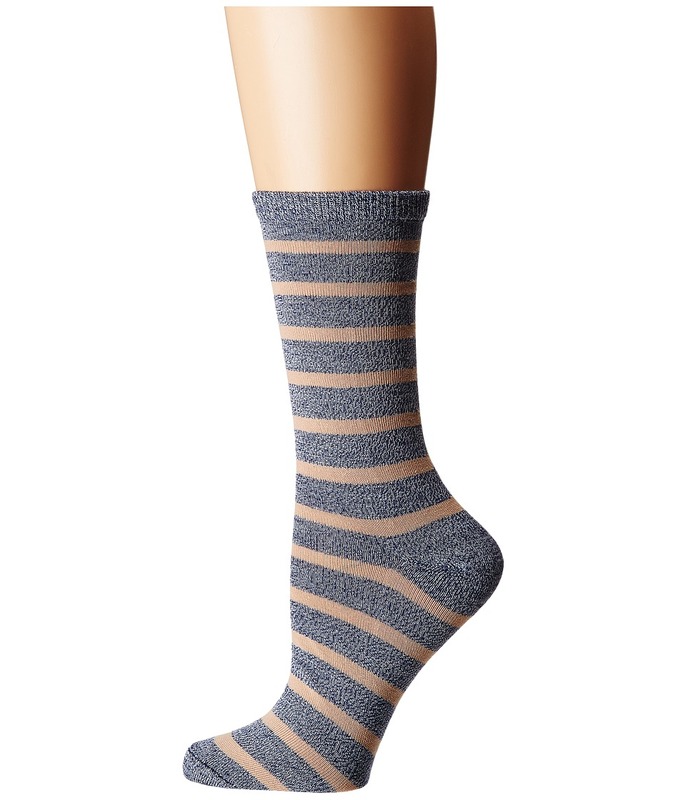 Low show sock length shows above shoe. Elastic arch support. Deep heel pocket. Y-stitch heel. 81 percent cotton, 16 percent polyester, 3 percent spandex Machine wash cold. Tumble dry. Imported. 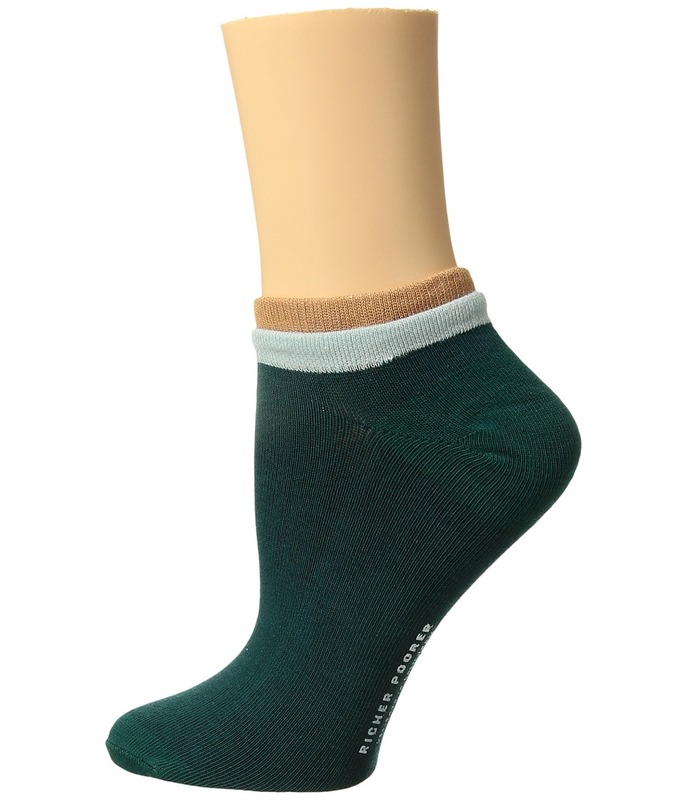 The Richer Poorer Base Basic 3-Pack Athletic is a a staple in your sock collection. Sold as a three-pair pack. Crew-cut style sits at the calf. Self-adjusting welt cuff. Thinly ribbed cuff. Deep heel pocket. Y-stitch heel. 68 percent cotton, 16 percent polyester, 8 percent elastic, 5 percent nylon, 3 percent spandex Machine wash cold. Line dry. Imported. 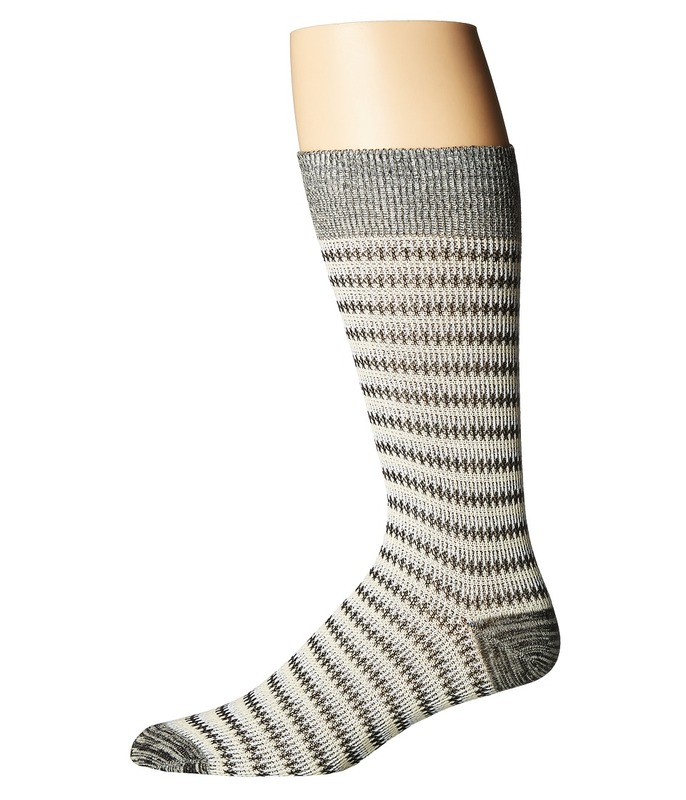 Tap into subtle tribal tricks with the Richer Poorer Gilgamesh socks! Sold as a one-pair pack. Crew-cut style sits at the calf. Self-adjusting welt cuff. Deep heel pocket. Y-stitch heel. 81 percent combed cotton, 16 percent polyester, 3 percent spandex Machine wash warm. Air dry. Imported. Don~t hold back from the Richer Poorer Holden! 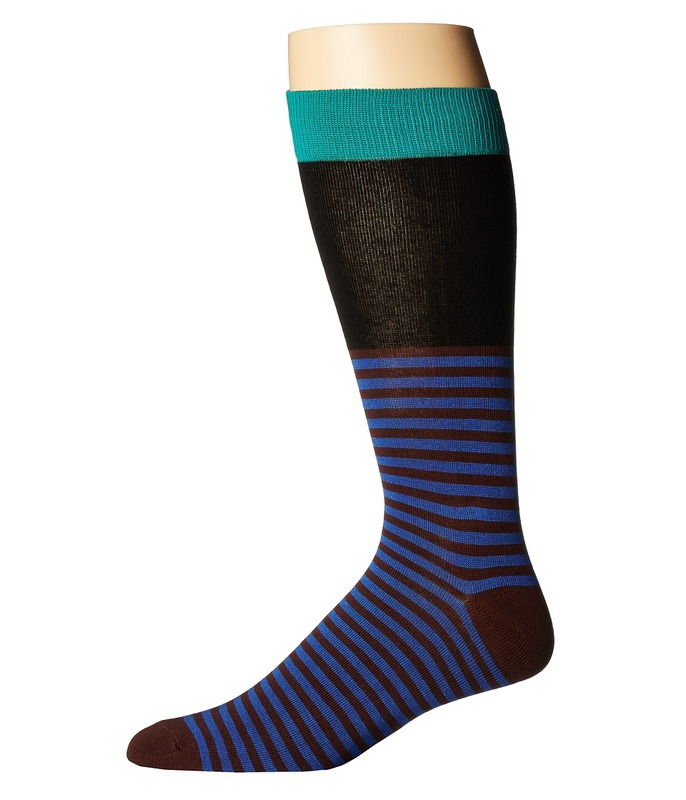 With dark colors and simple stripes, this sock adds a bit of robust ingenuity in your drawer. Sold as a one-pair pack. Crew-cut style sits at the calf. Self-adjusting welt cuff. Deep heel pocket. Y-stitch heel. 81 percent combed cotton, 16 percent polyester, 3 percent spandex Machine wash warm. Air dry. Imported. 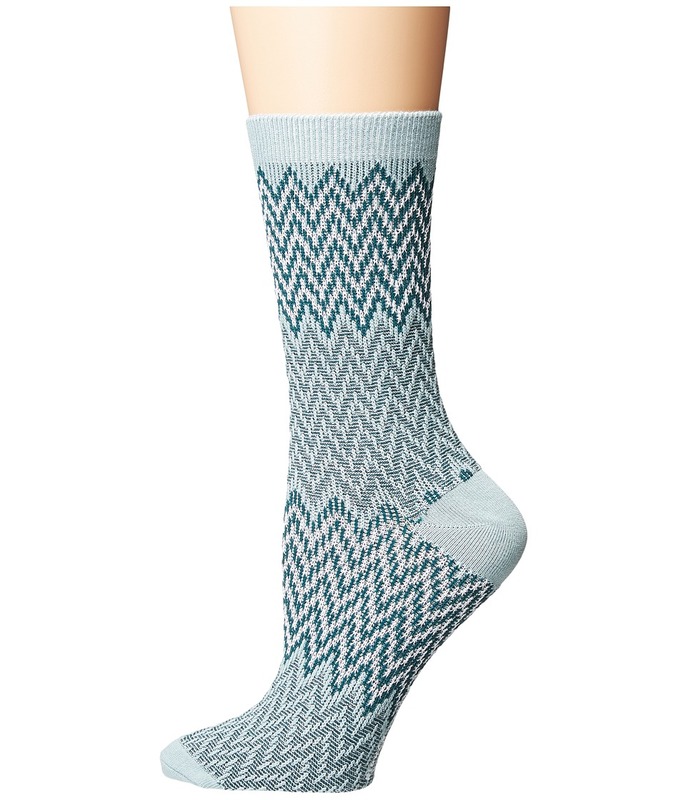 Go crazy with a bit of the Lobos by Richer Poorer socks! Sold as a one-pair pack. Crew-cut style sits at the calf. Self-adjusting welt cuff. Deep heel pocket. Y-stitch heel. 68 percent combed cotton, 16 percent polyester, 13 percent nylon, 3 percent spandex Machine wash warm. Air dry. Imported. Walk through the London fog in comfort! Sold as a one-pair pack. Crew-cut style sits at the calf. Self-adjusting welt cuff. Deep heel pocket. Y-stitch heel. 81 percent combed cotton, 16 percent polyester, 3 percent spandex Machine wash warm. Air dry. Imported. 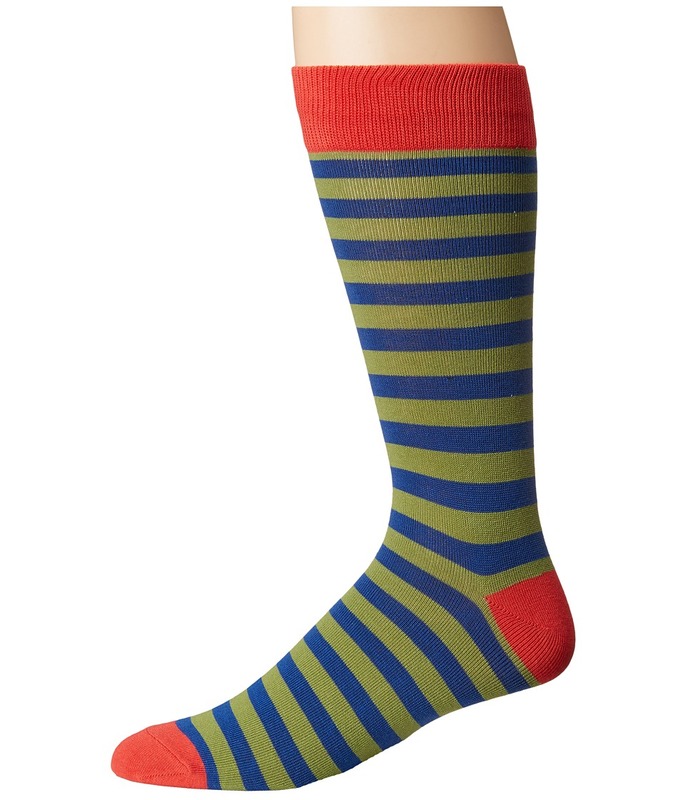 Get your stripes on in the Richer Poorer Theo socks! Sold as a one-pair pack. Crew-cut style sits at the calf. Self-adjusting welt cuff. Deep heel pocket. Y-stitch heel. 81 percent combed cotton, 16 percent polyester, 3 percent spandex Machine wash warm. Air dry. Imported. 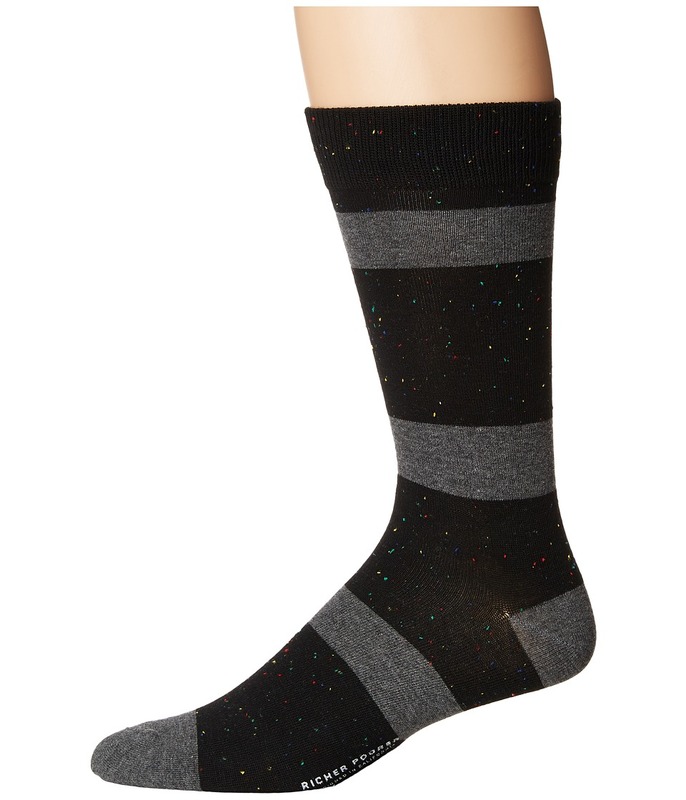 Lean on a pair of Richer Poorer socks during a sport outing or a casual walk. Sold as a one-pair pack. Crew-cut style sits at the calf. Self-adjusting welt cuff. Athletic ribbed cuff. Deep heel pocket. Y-stitch heel. 60 percent polyester, 24 percent cotton, 8 percent elastic, 5 percent nylon, 3 percent spandex Machine wash cold. Tumble dry. Imported. 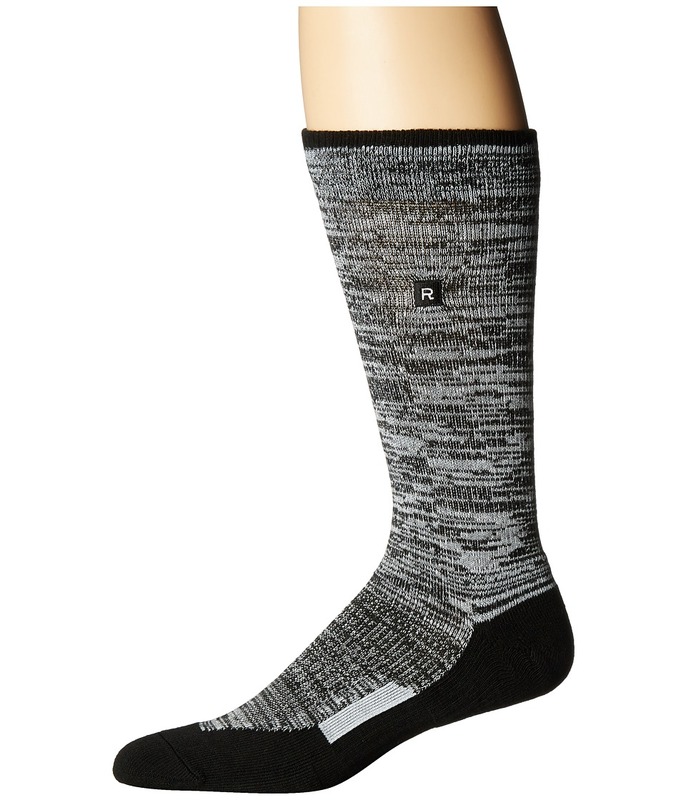 Kick back and chill with the Richer Poorer Layback Athletic sock! Sold as a one-pair pack. Crew-cut style sits at the calf. Self-adjusting welt cuff. Deep heel pocket. Y-stitch heel. 60 percent polyester, 24 percent cotton, 8 percent elastic, 5 percent nylon, 3 percent spandex Machine wash warm. Air dry. Imported. 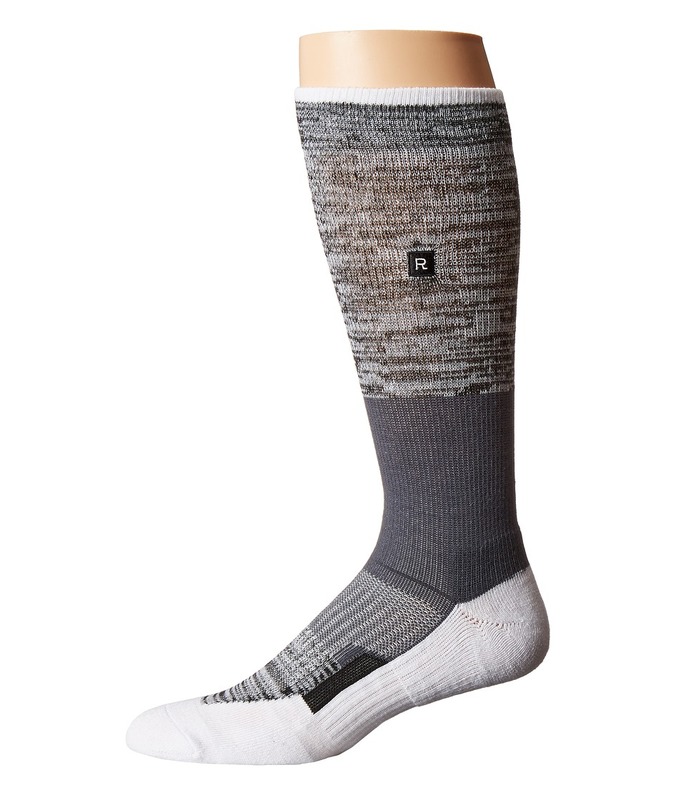 The connection is there with the Richer Poore Statik Athletic sock! Sold as a one-pair pack. Crew-cut style sits at the calf. Self-adjusting welt cuff. Thinly ribbed cuff. Elastic arch support. Deep heel pocket. Y-stitch heel. 60 percent polyester, 24 percent cotton, 8 percent elastic, 5 percent nylon, 3 percent spandex Machine wash warm. Air dry. Imported. 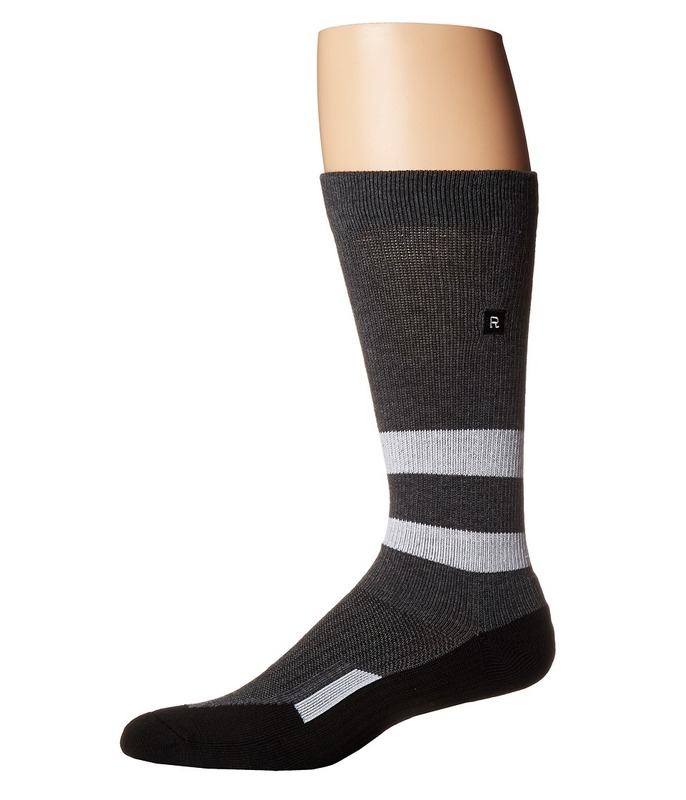 Your sock game is not complete without the Richer Poorer Shifter Athletic sock! Sold as a one-pair pack. Crew-cut style sits at the calf. Self-adjusting welt cuff. Thinly ribbed cuff. Elastic arch support. Deep heel pocket. Y-stitch heel. 80 percent polyester, 24 percent cotton, 8 percent elastic, 5 percent nylon, 3 percent spandex Machine wash warm. Air dry. Imported. 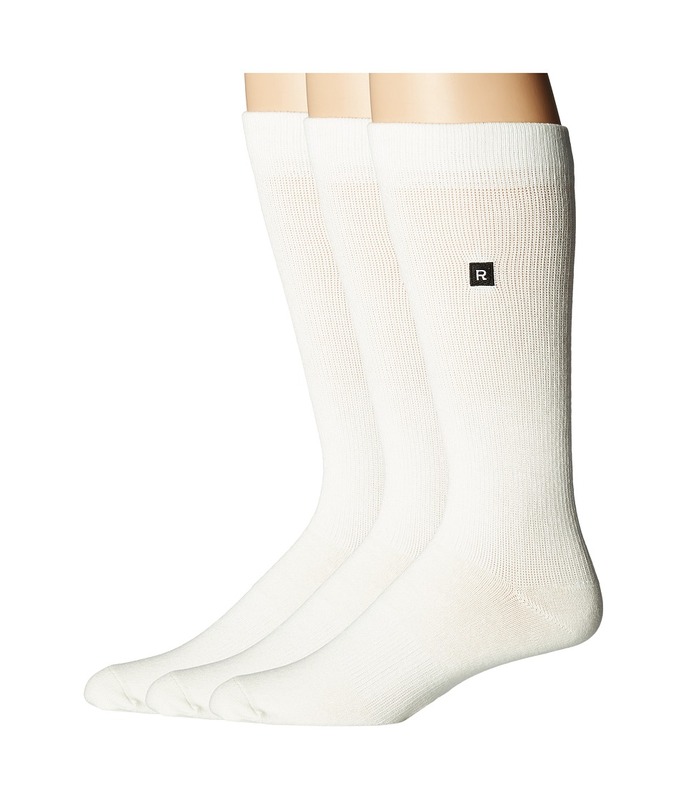 Treat your digits to the Richer Poorer Theo No Show 2-Pack socks! Sold as a two-pair pack. 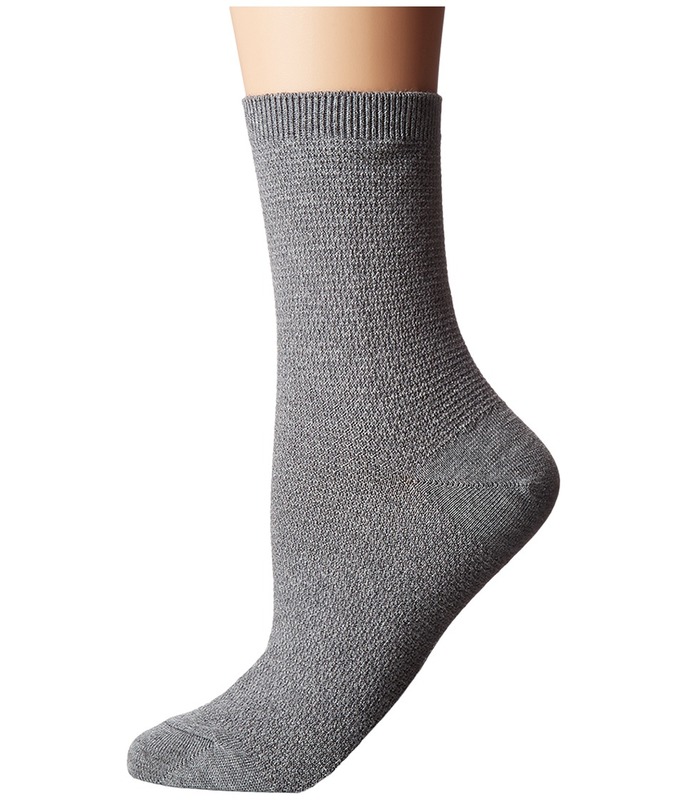 No show sock creates an invisible wear in shoe. Self-adjusting welt cuff. Deep heel pocket. Y-stitch heel. 68 percent combed cotton, 16 percent polyester, 13 percent nylon, 3 percent spandex Machine wash warm. Air dry. Imported. 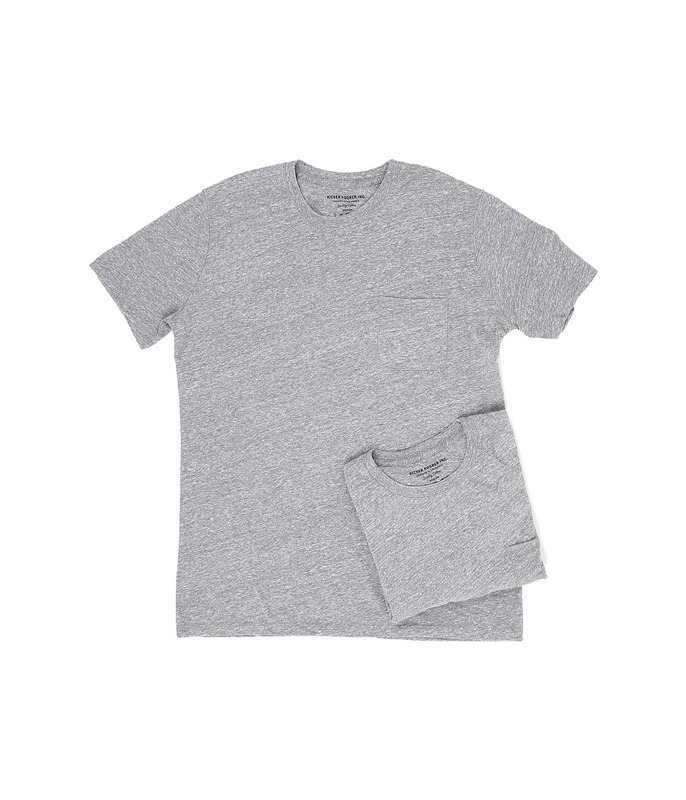 Keep it simple with the Richer Poorer Pocket Tee 2-Pack. Sold as a 2-pack. Fine jersey-knit tee. Short sleeves. Garment dyed. Silicone and enzyme washed for a finished broken-in feel. 100 percent organic cotton. Machine wash cold, tumble dry low. Imported. Measurements: Length: 29 in Product measurements were taken using size MD. Please note that measurements may vary by size. 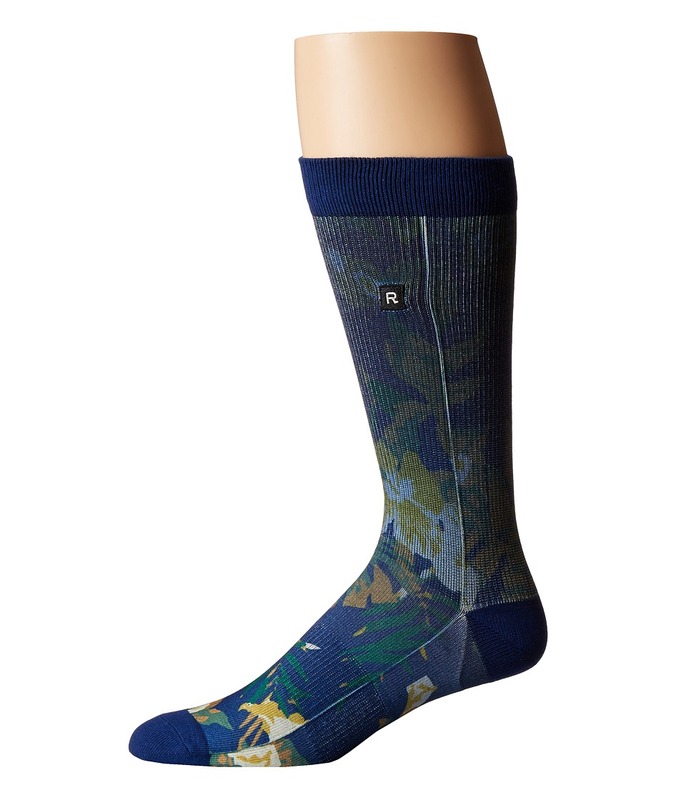 The Richer Poorer Aloha Athletic socks feature a night fade into the Hawaiian allure. Sold as a one-pair pack. Crew-cut style sits at the calf. Self-adjusting welt cuff. Thin athletic ribbed cuff. Elastic arch support. Deep heel pocket. Y-stitch heel. 65 percent polyester, 15 percent cotton, 9 percent nylon, 8 percent elastic, 3 percent spandex Machine wash cold. Line dry. Imported. 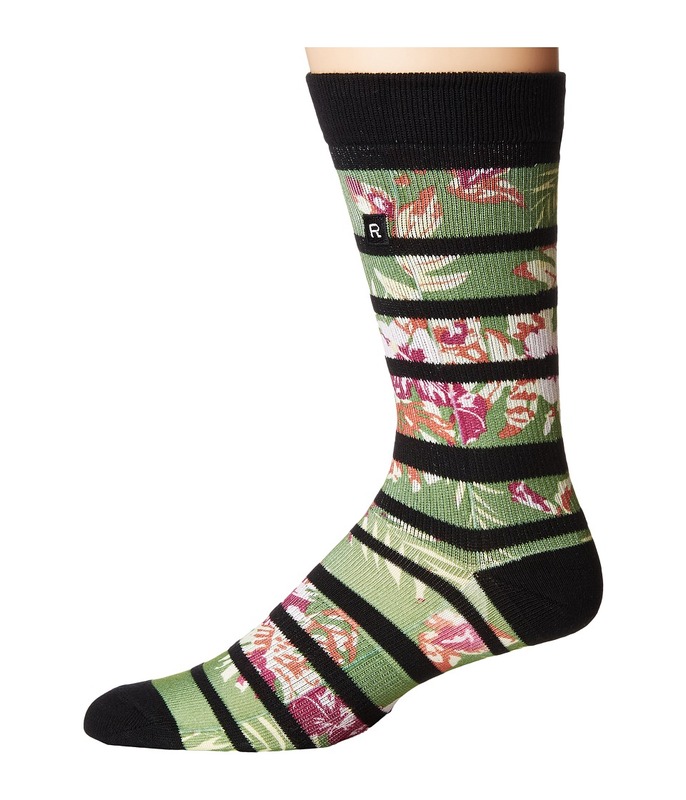 The floral print of the Richer Poorer Hibiscus Athletic Socks offer a Hawaiian air that is pure aloha. Sold as a one-pair pack. Crew-cut style sits at the calf. Self-adjusting welt cuff. Thin athletic ribbed cuff. Elastic arch support. Deep heel pocket. Y-stitch heel. 65 percent polyester, 15 percent cotton, 9 percent nylon, 8 percent elastic, 3 percent spandex Machine wash cold. Line dry. Imported.